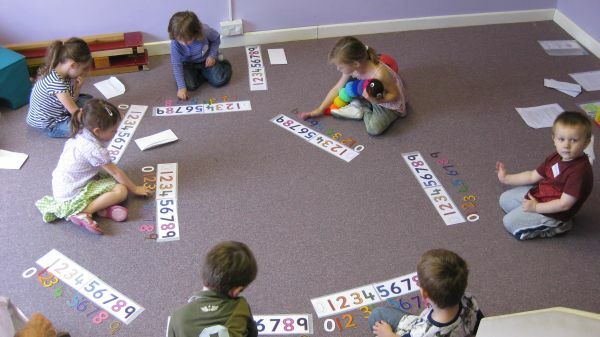 * Enjoyment - Fun learning through activities in which children can engage. * Creativity - through songs, sticking, painting, drawing, modeling, drama. * Consolidation and progression - Lots of repetition. Follow children’s rhythm. * Motivation - Lots of praise and encouragement, Rewards, stickers, certificates.